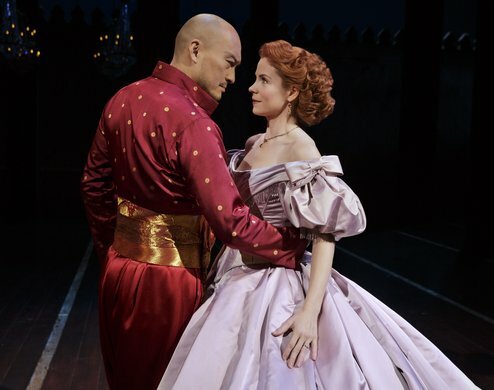 The King and I played its last performance on June 26, 2016. The Rodgers & Hammerstein classic returns to Broadway! Based on the novel Anna and the King of Siam, The King and I is about the relationship between King Mongkut of Siam and Anna, a school teacher brought in to be the governess for his many children.